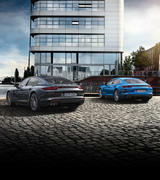 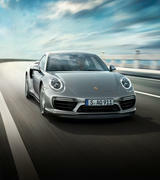 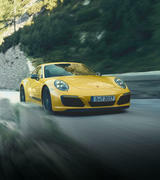 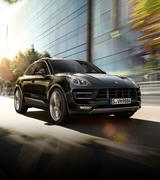 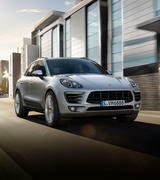 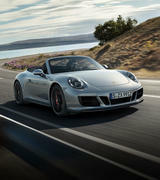 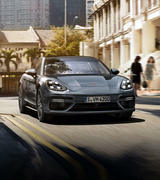 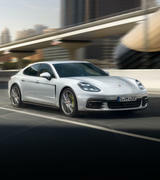 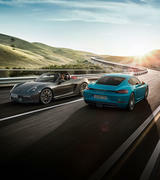 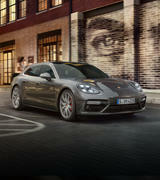 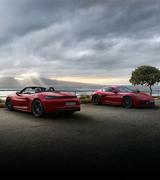 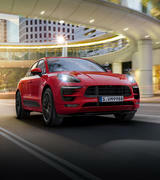 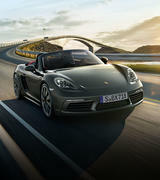 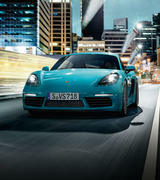 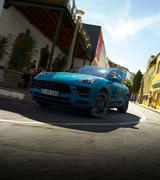 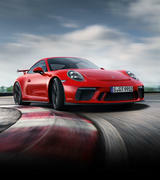 Here at the Porsche Centre Gold Coast we pride ourselves on exceptional service. 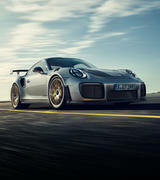 If you are thinking about selling or upgrading your current Porsche, the team at Porsche Centre Gold Coast welcome the opportunity to appraise your vehicle. 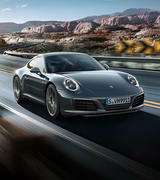 Trading-in or selling your Porsche through the Porsche Centre Gold Coast means that everything is handled at the dealership, assisting you with financial advice and contract payouts. 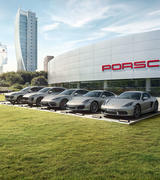 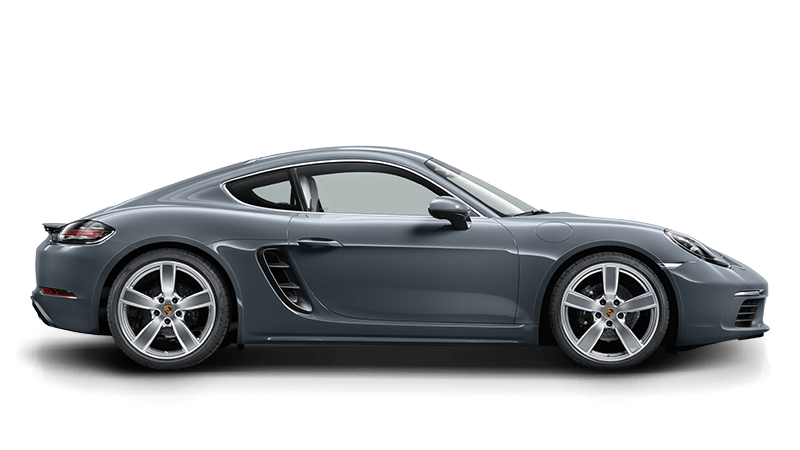 From beginning to end you will receive service, the Porsche way. 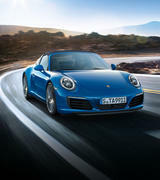 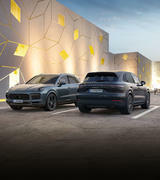 At the Porsche Centre Gold Coast, you will be provided with quality customer service and expert advice from our sales team, ensuring you receive the best offer available.